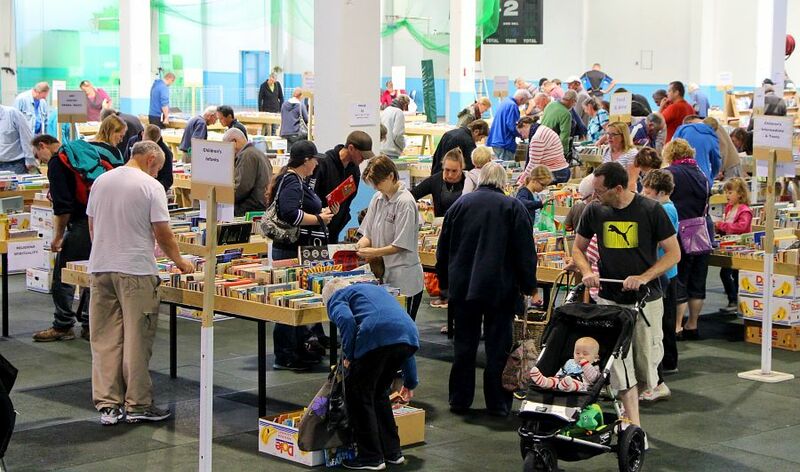 The event attracts a wide cross-section of purchasers attracted by the thousands of books on sale over the weekend. Every possible effort is made to ensure that all books are accurately stacked by subject. In the fiction section they are sorted as closely as possible into authors' names, for example ‘A to C’. This ensures that the selection and purchase are a lot easier to make. Books are sold at very reasonable prices, normally at $2 per copy, although some special books are sold at higher prices. We will also again have an assortment of CDs and DVDs that have sold very quickly in previous years. This year we have made some changes from our traditional drop-off points for the books. In Porirua we will be using P&Z Decorating Centre in Lyttelton Aveue. In Mana you can drop off at the BP Service station. In Whitby the drop off is at Professionals Real Estate Office in Whitby Village. And remember that if you are hungry or thirsty while you browse through what's on offer, the ladies from Plimmerton Inner Wheel will again be selling a wide range of delicious food and drinks during the event. 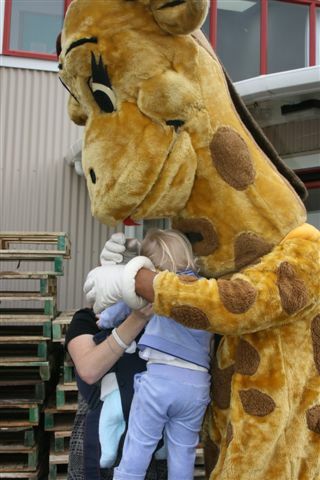 The proceeds from the Book Fair will be split between the Community projects sponsored by Plimmerton Rotary Club and Life Education Trust, North Wellington. Of course, one of the major projects of the Rotary club is the Pathway around the Pauatahanui Inlet. 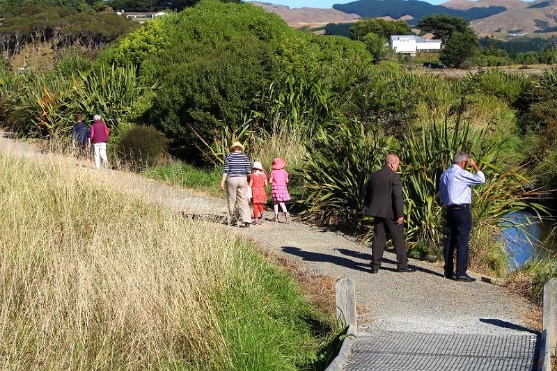 This is an extremely vital project for the area and it is expected that, during this year, you will see significant progress on the next part of the Pathway from Motukaraka Point to the Ski Club on the Camborne Walkway. Life Education Trust North Wellington provides a huge range of ‘Life Skills’ to school children in our area and last year Harold and the classroom visited over 40 schools where 6,400 children experienced the education programme presented by the Trust. Enquiries about the Book Fair can be made to either Allan Nichols on 021 491 838 or Gwyn Akeroyd on 234 7116. Original generation time 1.7039 seconds. Cache Loaded in: 0.0232 seconds.